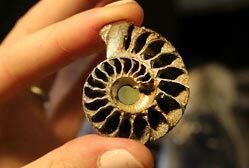 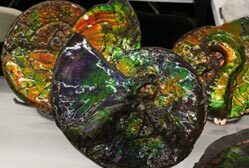 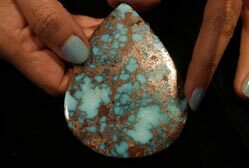 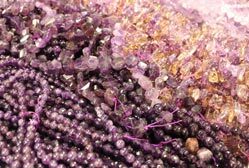 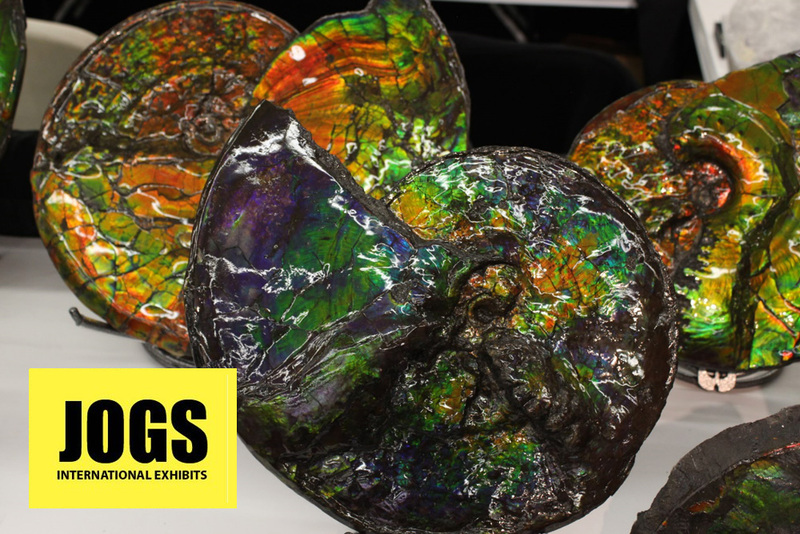 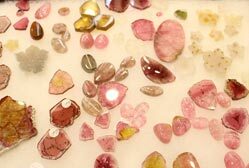 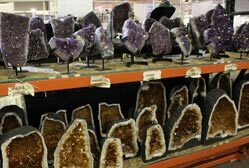 Whether you are looking for rough, cut stones, beads, specimens or finished jewelry, the JOGS Show carries everything a rock lover could dream of. 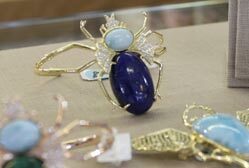 Here’s what we saw at the Show! 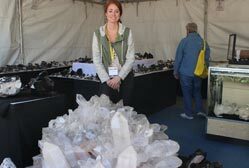 The JOGS Tucson Gem & Jewelry Show will take place at the Tucson Expo Center on January 25 – February 5, 2018.